What? 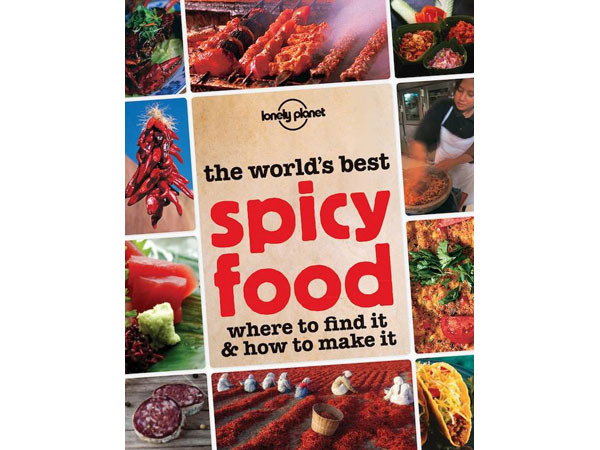 If you love spicy food then you must not miss the latest release from Lonely Planet: The World’s Best Spicy Food. As well as 100 authentic recipes, there are also suggestions on where to find these dishes when you’re travelling. Perfect for at home or on the road. Priced at £14.99.